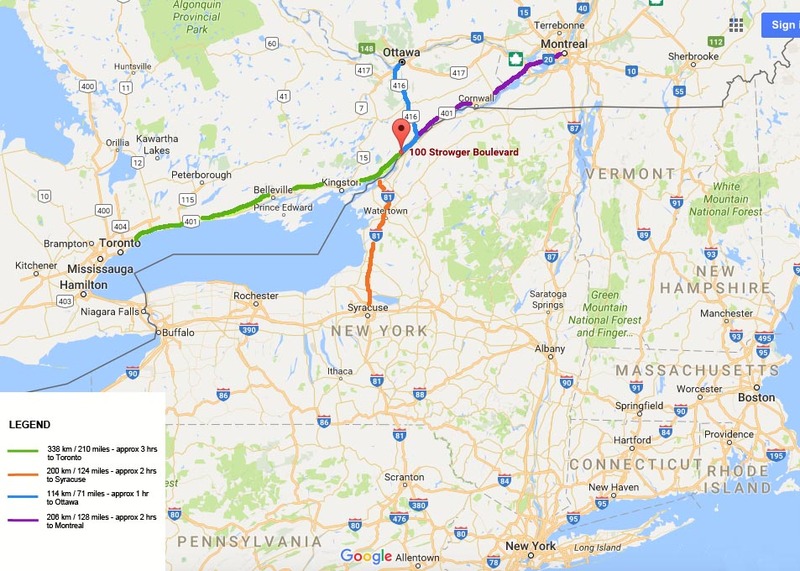 Centrally located in Eastern Ontario, Brockville offers an ideal site for warehousing, logistics and 3PL operations. Companies in Brockville enjoy a business-friendly political climate; an enthusiastic, well-trained workforce; reasonable labor rates; abundant and low-cost real estate. 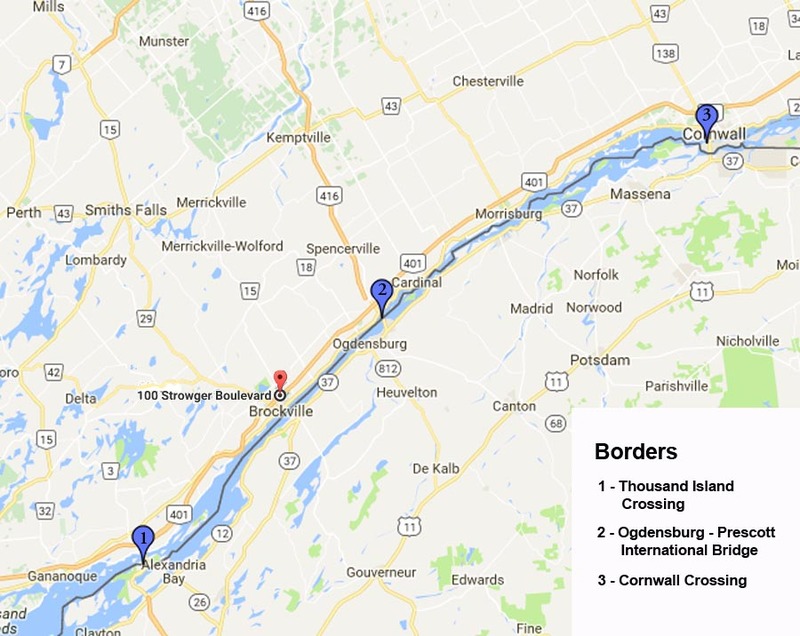 Brockville is also perfectly located for easy access to major Canadian and US cities. Within hours of a number of international airports, railway lines and major highways, that will allow you to get your product moving quickly. 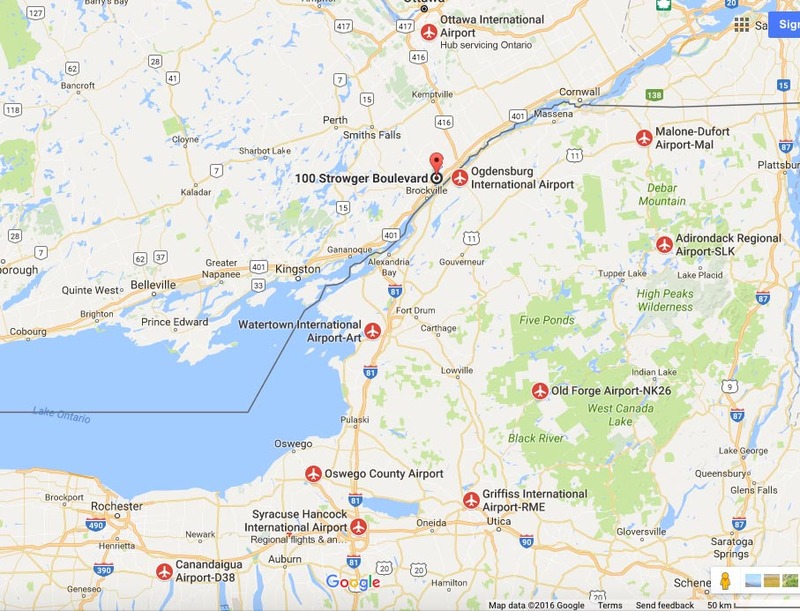 We are perfectly located, for easy access to a number of International airports in Canada and the United States.